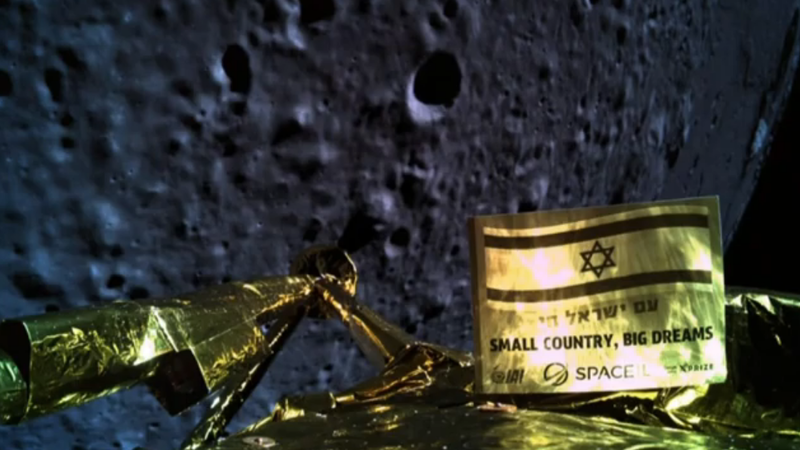 The Beresheet probe crash-landed on the Moon earlier today, dashing Israel’s hopes of becoming only the fourth country to land a functioning probe on the lunar surface. The descent had been proceeding normally until the probe was around 11 kilometers (6.8 miles) above the lunar surface. And in fact, Beresheet even managed to take a selfie a few minutes earlier, at around 22 kilometers (13.6 miles) from the surface. The exact cause of the malfunction has not been disclosed, but the probe appeared to have experienced an engine failure during the descent. Israel was trying to become only the fourth country to land a probe on the Moon, the others being the United States, the Soviet Union, and China. “If at first you don’t succeed, you try again,” Israeli Prime Minister Benjamin Netanyahu said to the crowd gathered at the SpaceIL control center. This is a breaking story and we will continue to update this post as we learn more.